Whether in a business lounge in an elegant fitness club or a changing area in a sophisticated wellness hotel, CAMBIO stands for exclusivity. The professional finish combines practical functionality and exquisite materials (e.g. 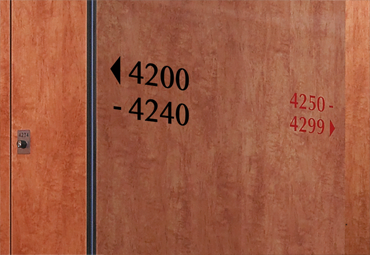 selected genuine wood varnishes for the doors) with design perfection. An excellent statement for communicating that your guests only deserve the very best. 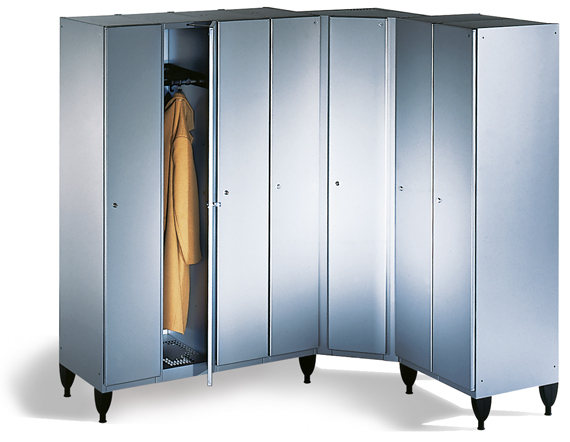 The Cambio Locker offers plenty of space for customised solutions and an endless range of design possibilities: locker fronts with irradiated/milled motifs, business class designs, electronic locking systems and much more. 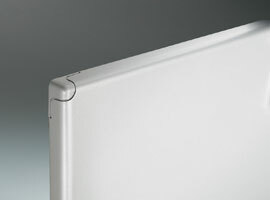 Mirror blanking panels with illumination and trays to ensure the best possible utilisation of the side panel. What is the first thing you see after checking in? The changing rooms. Appealing and versatile fittings can be a superb advertisement for your company. 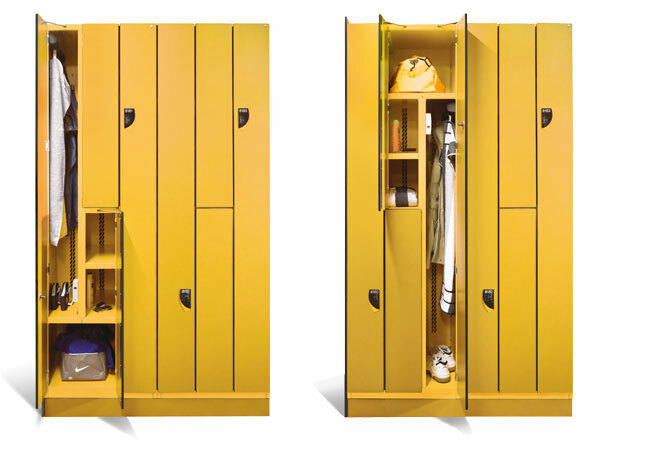 Cambio from C+P is visually and technically sophisticated: Attractive blanking materials, functional and clever compartments, matching room configurations and the option of subsequent changes. 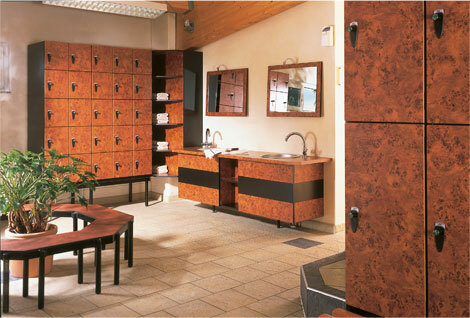 To ensure that the feeling of wellness begins as soon as you enter the changing room. 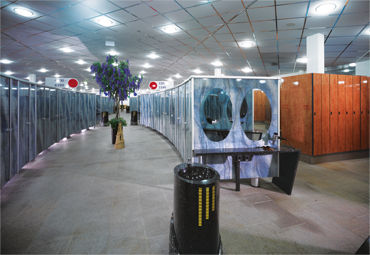 The requirements for fittings in commercial changing rooms differ. Cambio bundles its years of experience as a market leader – its SVL concept, for example, offers optimal ventilation and drying, or its practical setup alternatives include the option of “float mounting” to simplify cleaning the rooms. Hygiene, cleanliness and safety are important factors in medicine and healthcare. This applies to patient lockers, staff lockers or lockable visitors’ safes. Cambio combines the best possible cleaning properties with unlimited colour options. It adapts to any room – and offers any possible combination of compartments. For you, that means: Subsequent changes are easy to implement, offering high levels of investment security. There is a huge difference between just placing furniture in a room or making it part of the overall interior design. Cambio has what it takes to blend attractively into any surroundings. 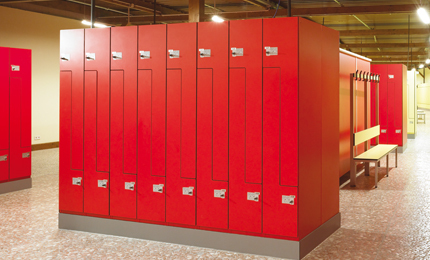 The ability to integrate is not just dependent on a large number of possible locker combinations, but also on the availability of a wide range of materials and surface finishes. 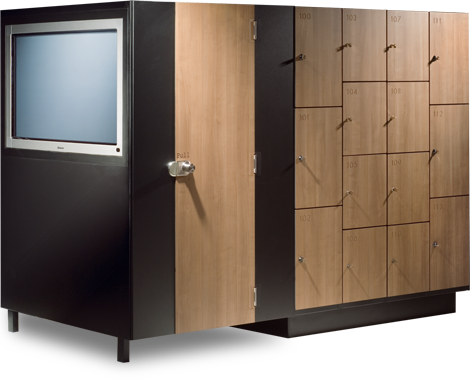 Its huge variety of options allows Cambio to create rooms that are unparalleled by any other systems. When creative interior designers take advantage of a broad spectrum of design options, the choice of interior fittings is a decisive factor for combining an impressive appearance with suitability for practical application. Furnishing solutions from Cambio do not only blend perfectly with the required room, their sophisticated technology and clever ideas also ensure smooth and cost-efficient operations. Cambio changing cubicles are planned and configured to match the specific room. 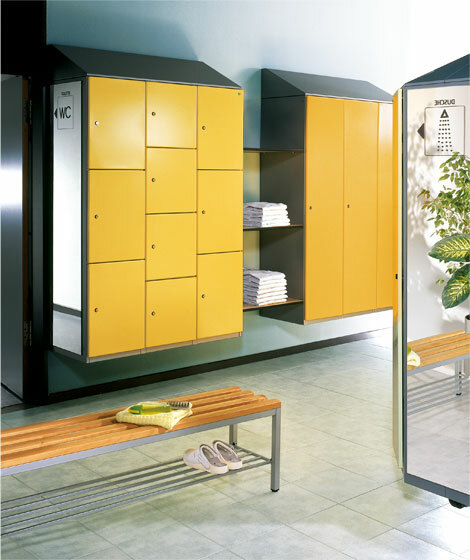 Here you can see the “floating” version on pillars, which – together with the bases tiled on site for the locker systems – guarantee excellent ease of cleaning. 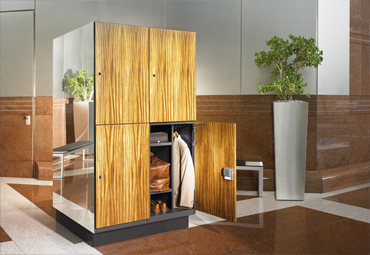 Luxurious Cambio business lockers with elegant genuine wood varnish doors leave optically and technically nothing to be desired. 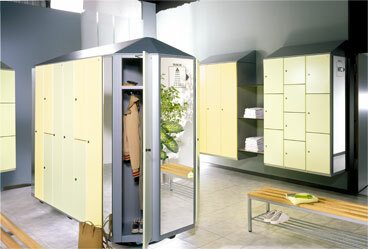 Bright High-gloss surfaces in attractive decors give changing rooms an unmistakable appearance. Anyone looking for furnishings for a tastefully appointed room cannot ignore the special best. Where good is just not good enough, furniture can only make its mark if it is uncompromising. Whether in a business lounge in an elegant fitness club or a changing area in a sophisticated wellness hotel: The Cambio Business-Line stands for exclusivity. 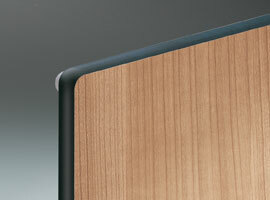 The professional finish combines practical functionality and exquisite materials (e.g. 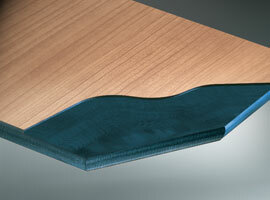 selected genuine wood varnishes for the doors) with design perfection. An excellent statement for communicating that your guests only deserve the very best. Observant visitors expect not only a representative reception area but also a consistent, superbly rendered design theme that is reflected by all of the furnishings. Flexible adjustability to match all rooms and the incorporation of individual customer wishes are key. You can’t get solutions like that “off the rack” – and yet they still need to be industrially manufactured. The answer is simple: S 6000 Cambio from C+P. 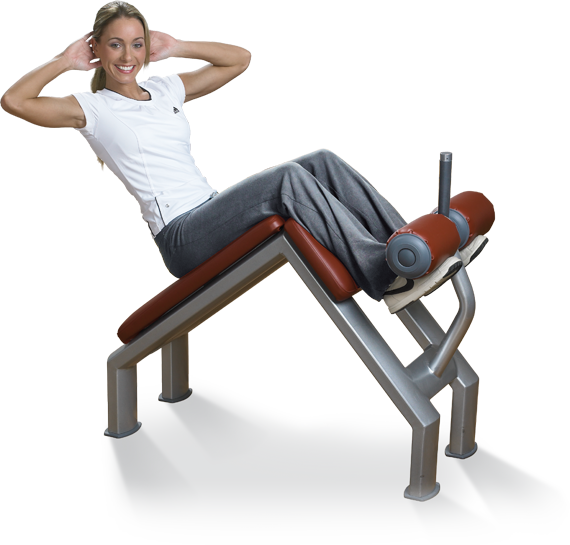 The pictures show an actual furnishing project completed for a fitness studio. The customer wanted special decors, colour matching bench slats, harmonized washbasin surroundings, wall-mounted lockers, shelf solutions and much, much more. The solution provided by Cambio speaks for itself. What can we do for you? 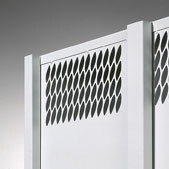 HPL decor fronts: Highly compressed solid-core compact panels are ideally suited as door material.. 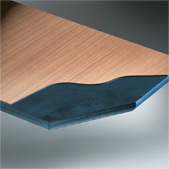 The rounded, anthracite edge is characteristic for this material. 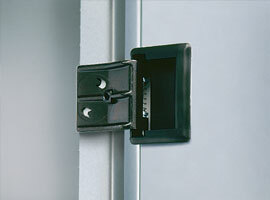 Standard doorstop silencers guarantee comfortable use of the locker. C+P’s SVL concept was developed in collaboration with a university institute of thermodynamics. So the effectiveness of Cambio’s self-ventilating system is scientifically proven. It is based on the design principle of a chimney effect that causes clothing to dry significantly faster than is the case with conventional solutions. Guaranteed and no additional energy costs! 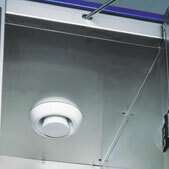 What’s more, the FVL and FVLD concepts are also available for special drying tasks. 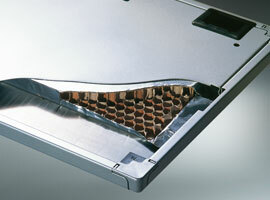 SVL concept Self Ventilating concept (SVL) = effective drying without any additional ventilation equipment. 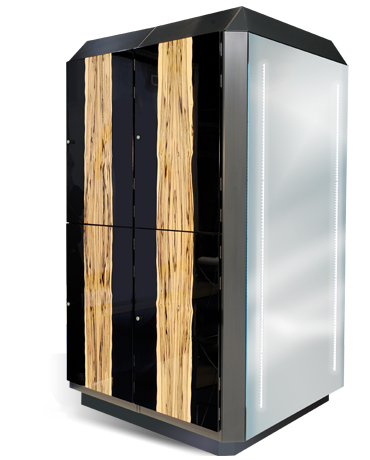 Dryer used for the FVLD concept: The electric dryer is concealed in a locker compartment and dries even wet clothing in just a few hours. First class, above and below. Top unit and base options are equally important for successful furnishing. Many room requirements necessitate special bases. For example, a column base, where the lockers almost look like they are floating, or the wall-mounting option – both enable easy floor cleaning. Cambio looks equally good on plinths built on site (e.g. tiled brickwork), on underbenches or with special top units. Wall mounting: Ideal for simple floor cleaning: The wall-mounted design, firmly fastened to the strong steel system carcass. 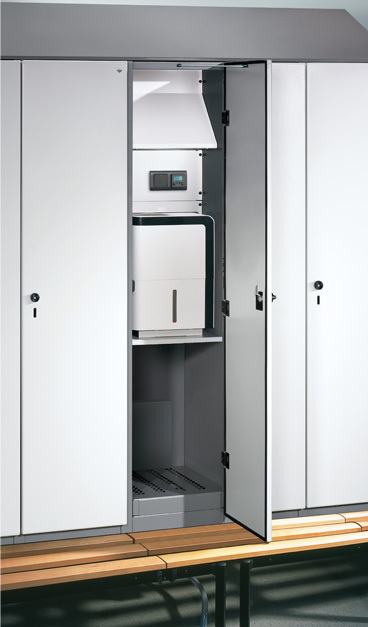 New generation of Z-combination lockers: Separate centre-closing doors (with a single lock) and a separate centre zone with storage compartments ensures that each user is allocated the same locker space – regardless of whether they use the top or bottom locker! 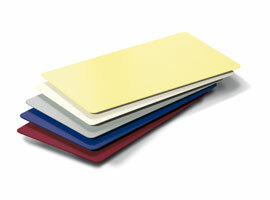 You can choose from many attractive coatings at C+P as a standard feature. We are also always glad to fulfil all your individual colour and surface finish wishes. You can find the entire range and additional information about colour design in the latest catalogue. Have fun choosing! Carcass colours: The Cambio series offers numerous additional options besides the classic white aluminium and anthracite carcass colours. Door colours: Vivid or muted shades are suitable particularly as door colours or for adding colour highlights. 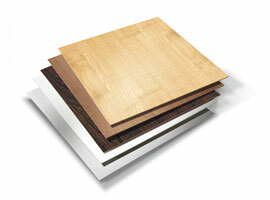 HPL decor fronts: Contemporary decors are available for HPL fronts and blanking panels. 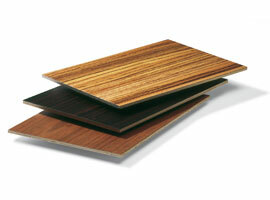 Genuine-wood varnishes: The right choice for representative areas. Many contemporary varnishes are available. 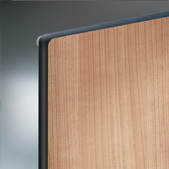 Door with rounded corners (standard design). Door insulation sealed on all sides = 100% moisture-proof. 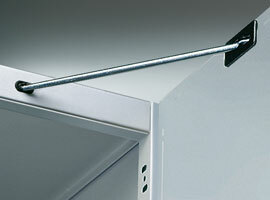 Door opening limiter 90° for steel doors (standard design). HPL door with attractive wood decor. 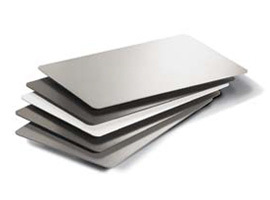 HPL= High pressure laminate (highly compressed solid-core compact panel with decor). 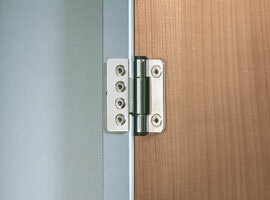 Door opening limiter 90° for decor doors. 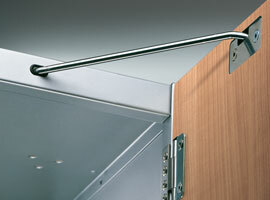 Stainless steel hinge for decor doors.